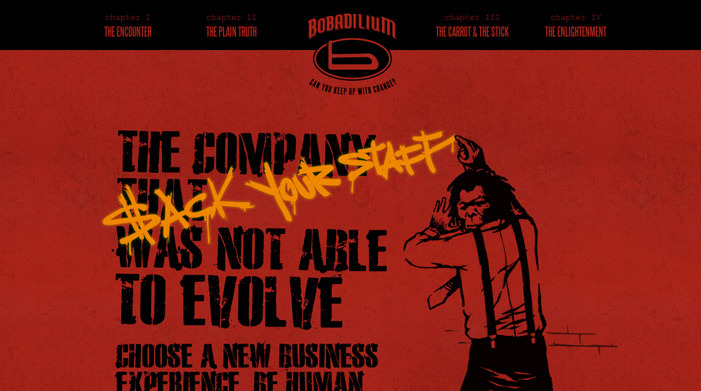 Bobadilium – Can you keep up with change? This is not your average consulting company. Get ready to learn why Bobadilium isn’t like any other consulting company you’ve ever been to.